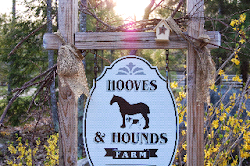 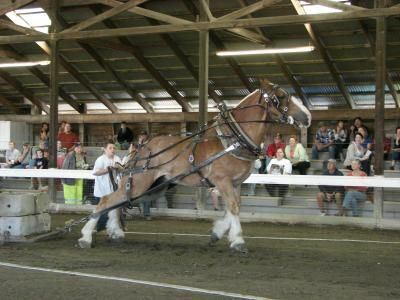 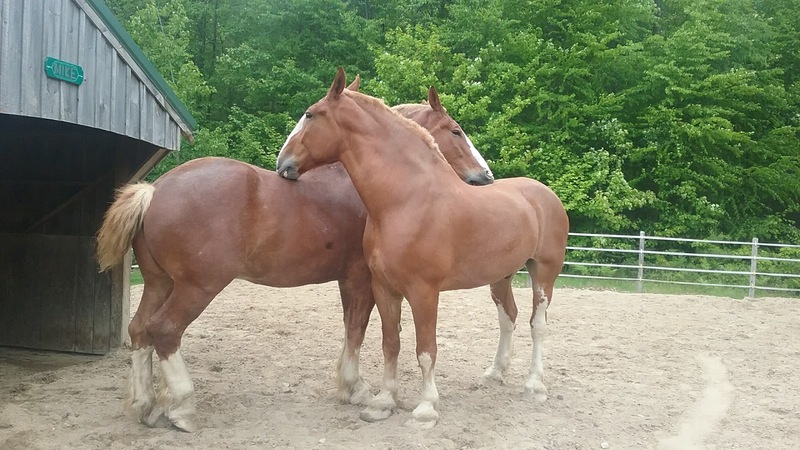 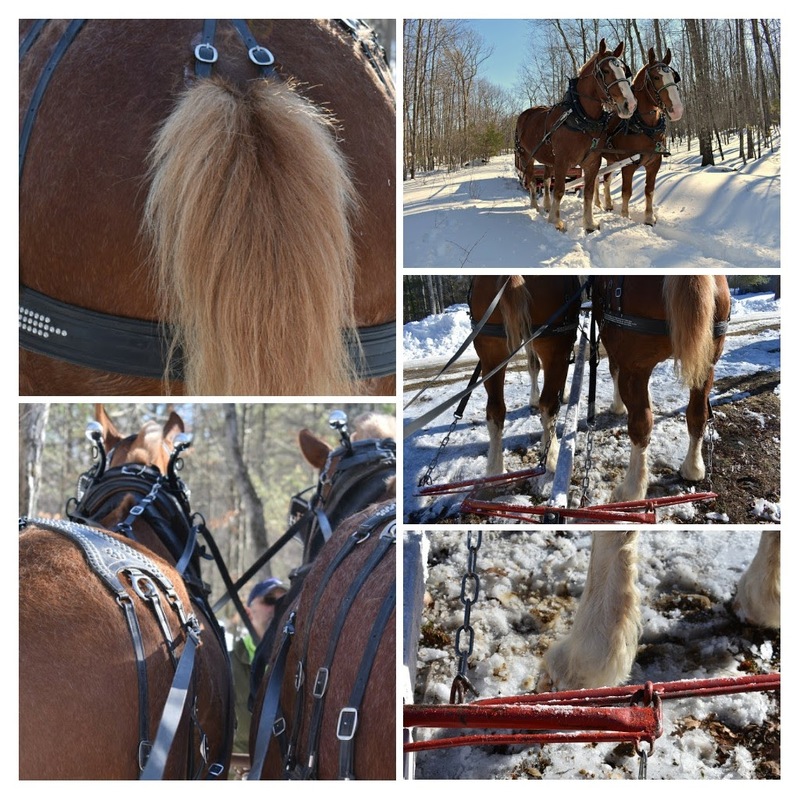 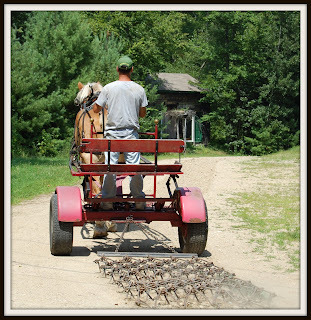 Hooves and Hounds Farm is proudly home to Belgian draft horses. 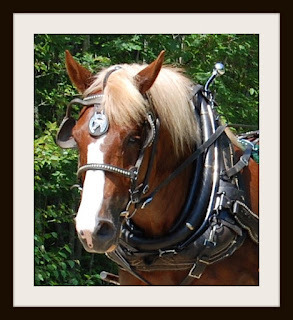 Bio: Nickel joined our family as a yearling , purchased from Toni Perry's farm. 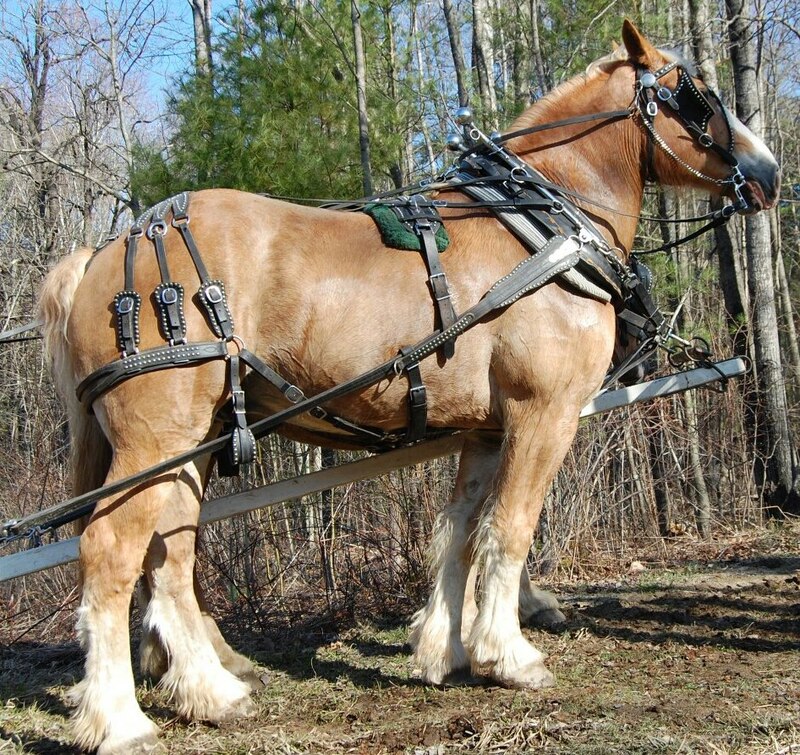 Nickel was our first ever draft horse, he is now 8 years old, and has changed our lives. Slim is a former puller and here on a bit of a "pit stop". Once we learn more about Slim we will be looking to find him his forever home. 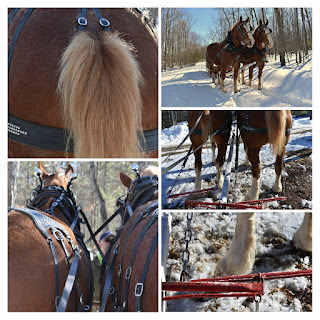 If you want to learn more about Slim follow along here on the blog or e mail me.